Following initial privatisation in 1987, JR East remained wholly owned by government subsidiary JNR Settlement Corporation until 2002. It has since developed into the largest and most efficient passenger railway company in the world. Although running on a comparatively small workforce, the company has diversified greatly over the last few months, on top of its existing platform of high speed railway lines. 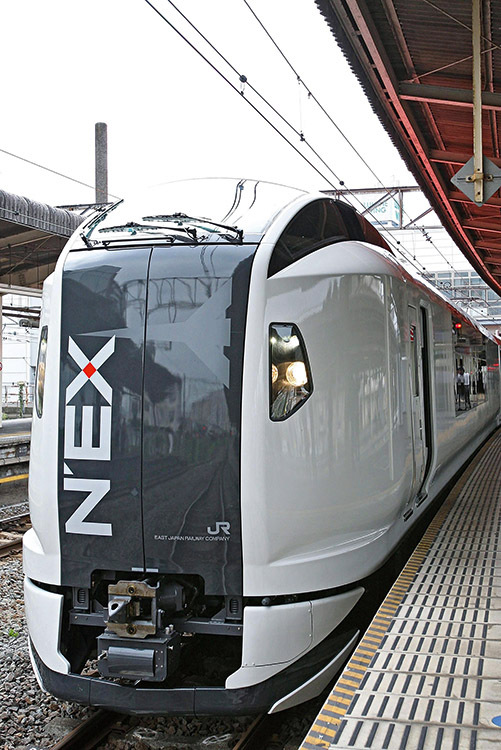 Its portfolio also includes several subsidiaries, including intercity bus operators, a convenience store chain, and a 70 percent ownership in Tokyo Monorail. It also advocates a non-profit organisation with the purpose of developing a “higher railway culture”.